Campaigners want to see glyphosate banished to the history books, but EU countries have hit deadlock on the future of the weedkiller, which some experts claim causes cancer. The bloc has failed to approve or reject a European Commission proposal for a five year licence extension. “We don’t expect the Member States’ position to change at this point. 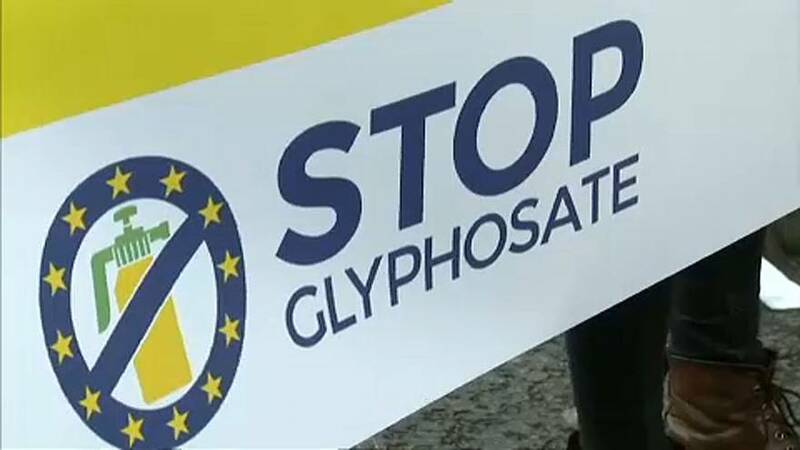 Therefore the Commission should listen, they should listen now and change their proposal into a ban on glyphosate,” said Franziska Achterberg, Greenpeace’s EU Food Policy Director. Europe has been wrestling over what to do with the chemical for two years. It was in 2015 that the World Health Organisation’s cancer agency concluded it probably does cause cancer. The European Commission says it will resubmit its proposals over the coming weeks. “I note that some Member States have changed their minds to our side. I would like to see others, but that means that these states, and I am obviously thinking of Germany, have to confront their chemical industry by saying, the world is changing,” commented Philippe Lamberts, Co-President of the Green Group in the European Parliament. Meanwhile, a large, long-term study on the use of glyphosate in the US has found no firm link between exposure to the pesticide and cancer.